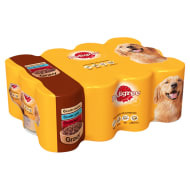 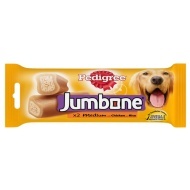 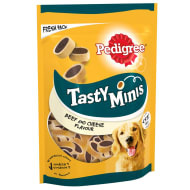 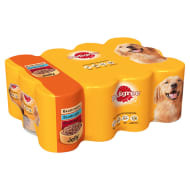 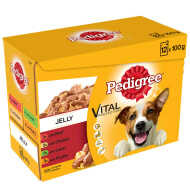 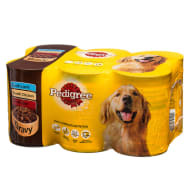 Pedigree believe all dogs should be fed great quality, nutritious food they love. 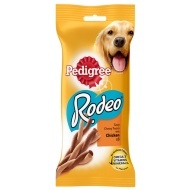 We work hard to develop products that'll keep your dog happy and healthy. 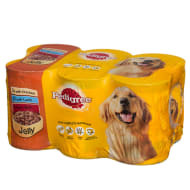 With over 75 years of experience making pet food, we're proud of our products. 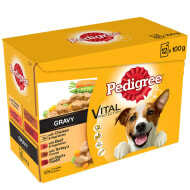 Our philosophy is to provide leading-edge nutrition that's affordable for everyone.